Right ascension: 1h 33m 41s Declination: +60° 40' 51"
180x10s frames. Captured in K3, debayered in AVIRaw, stacked in Registax, curves in photoshop. This image was taken in twilight. 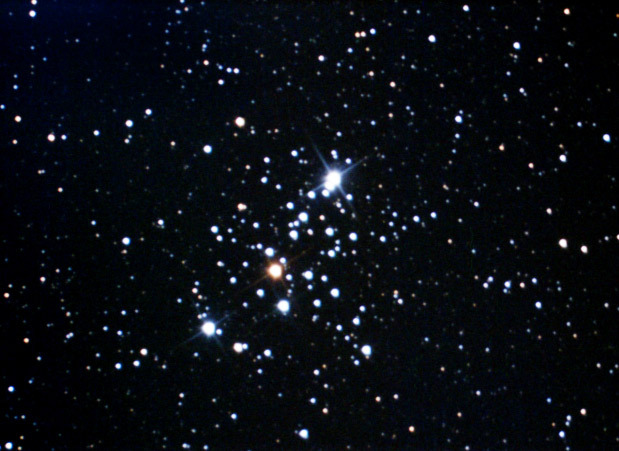 Once more I am pleased to get good colours in an open cluster.